In an ever changing technological world, helping parents and children to understand e-safety to keep them safe online is a vital part of our curriculum. 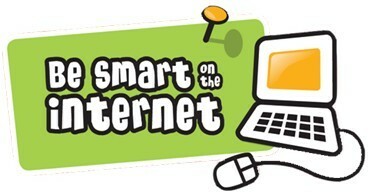 Children learn about e-safety through their computing lessons over the year. We also want to help our parents and children improve their own understanding of e-safety issues so they can learn to use the internet and all digital media in a safe and secure way. Ask them about how they stay safe online. What tips do they have for you, and where did they learn them? What is okay and not okay to share? To try and help parents with the fast moving and changing world of internet and social media, we've suggested a few internet sites and leaflets below which are fantastic resources. 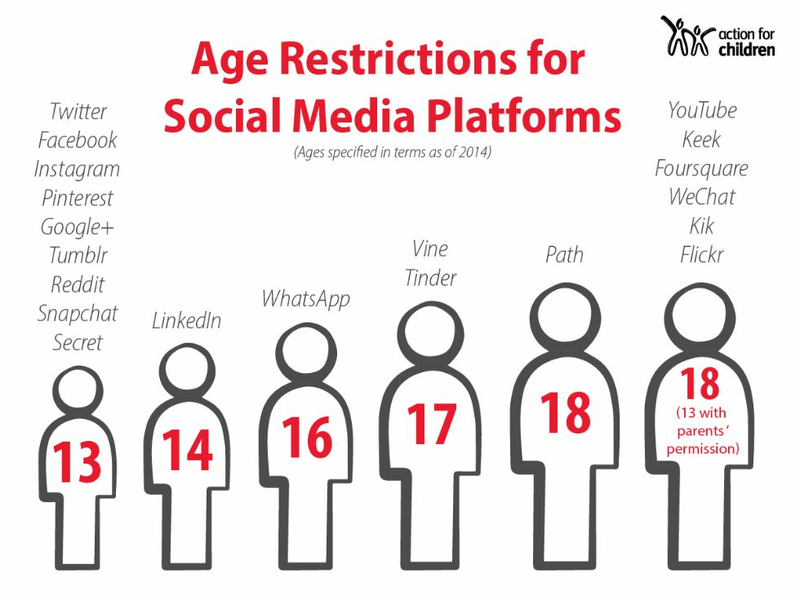 They contain information on different types of social media and how to help keep children safe. Child Exploitation Online Protection (CEOP) is a site to keep children safe from online abuse and grooming They are there to help, give you advice, and you can make a report directly to them if something has happened online which has made you feel unsafe, scared or worried. This might be from someone you know in real life, or someone you have only ever met online. They take all reports seriously and they will do everything we can to keep you safe. Firefox has an add-on called ‘Fox Filter’ which can be applied. At the start of the school year, each class discusses how we can all stay safe online and the dangers we may face on the internet. We then ask every child and their parents from Reception to Year 6 to sign an Acceptable Use Policy (AUP) so that we know they have read and understood our school's rules on staying safe.